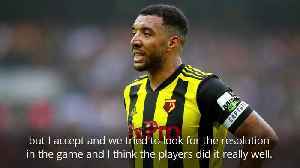 Javi Gracia didn't feel Troy Deeney's red card was anything more than a yellow, but praised his side's performance having played most of their defeat to Arsenal with 10 men. 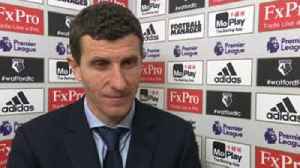 Watford manager Javi Gracia and Crystal Palace's Roy Hodgson react to the Hornets' 2-1 FA Cup win at Vicarage Road. 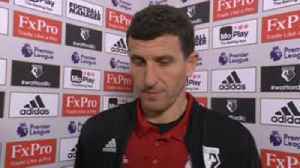 Javi Gracia was delighted with Watford’s winner against Leicester and praised Troy Deeney for his ambition and character as they beat the Foxes 2-1 at Vicarage Road. 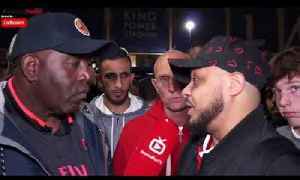 Leicester City 3-1 Arsenal | It Wasn’t A Red Card! The Referee Killed The Game! (Troopz) ArsenalFanTV are backed for the season by Ladbrokes. To boost your odds this weekend, BET HERE:..